400 series metals that cannot be hardened by heat treatment, and only moderately hardened by cold working. 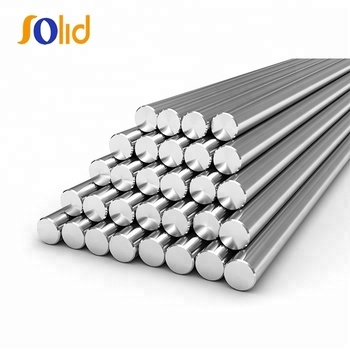 They are magnetic, have good ductility, and resist corrosion and oxidation. 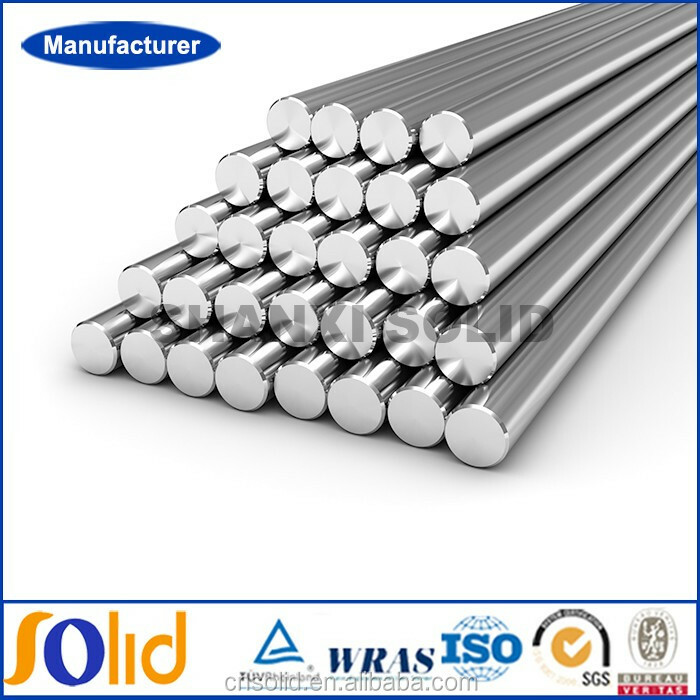 Martensitic stainless steels, another type of straight-chromium 400 series metals, are magnetic, fairly ductile, and resist corrosion in mild environments. 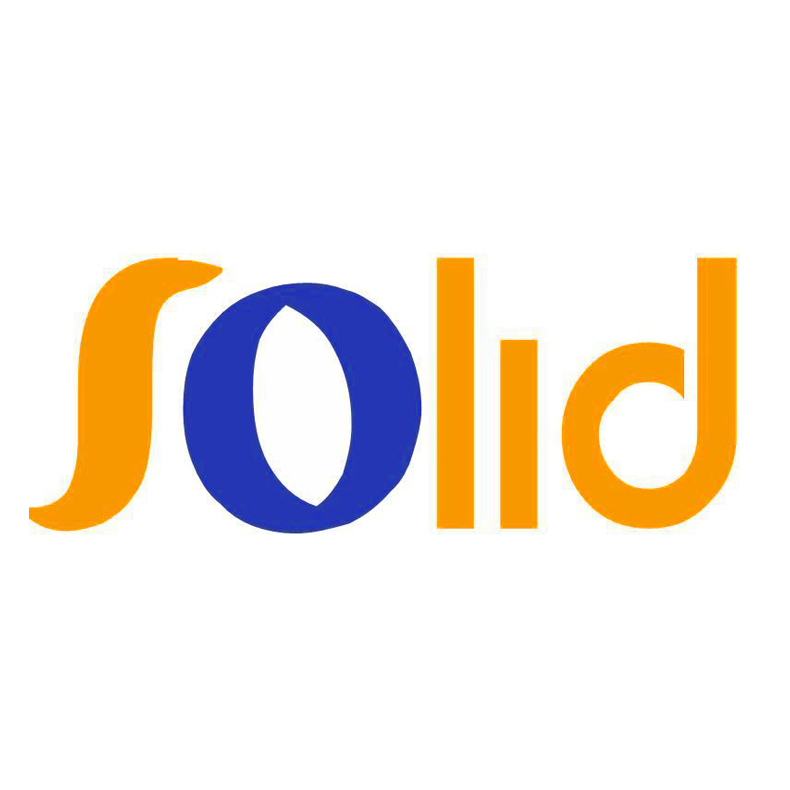 Some products can be heated to tensile strengths that exceed 200,000 psi (1379 MPa). 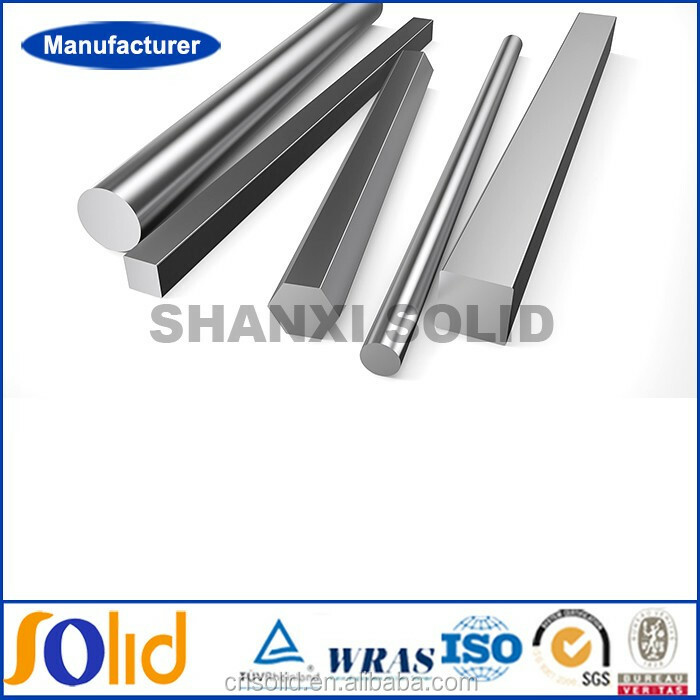 Precipitation hardened (PH) stainless steels are chromium-nickel metals, some of which contain alloying elements such as copper or aluminum. They can be hardened by solution treating and aged to high strength. Duplex stainless steel alloys have improved mechanical properties and consist of a combination of ferritic and austenitic phases.